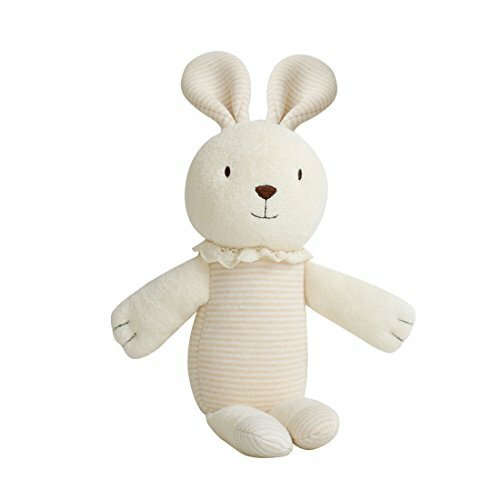 I spent a lot of time searching for the best Easter basket ideas for babies and toddlers, and have listed them all here. And no — candy is not on the list! 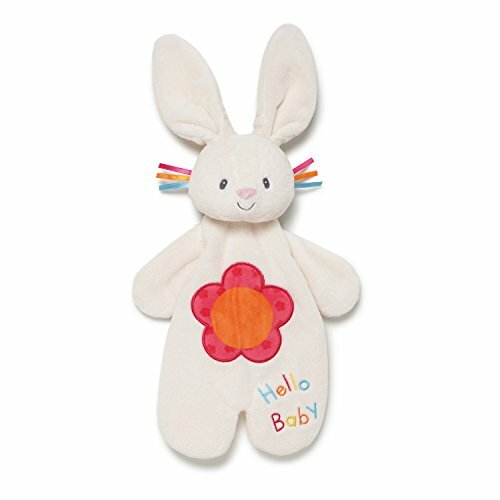 It can be difficult to find Easter basket ideas for babies and toddlers. 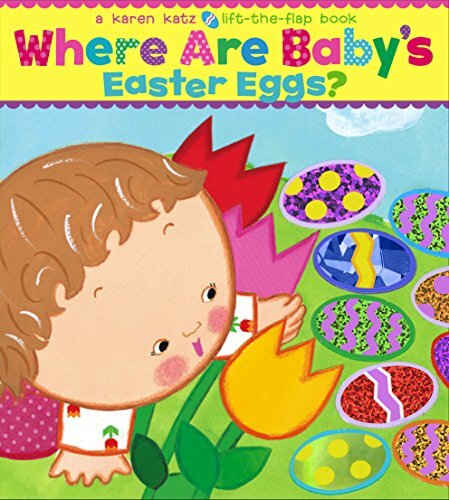 I know this because I decided to make my 1-year-old son his first Easter basket this year. 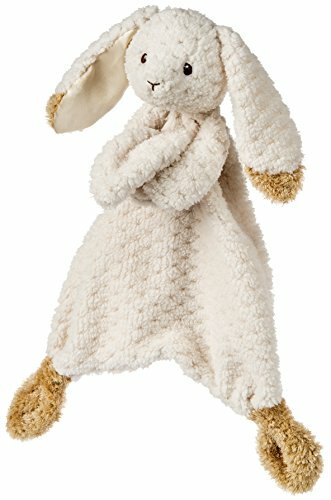 It was a real struggle to find Easter basket ideas for 1-year-olds like my son.. Although it took quite a bit of time searching for ideas, I ended up creating an Easter basket for my son that I am very happy with. 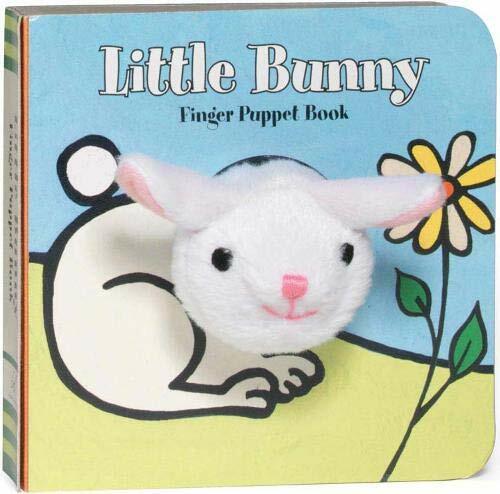 In fact, I actually ended up finding a lot of good non-candy Easter basket ideas for babies and toddlers. 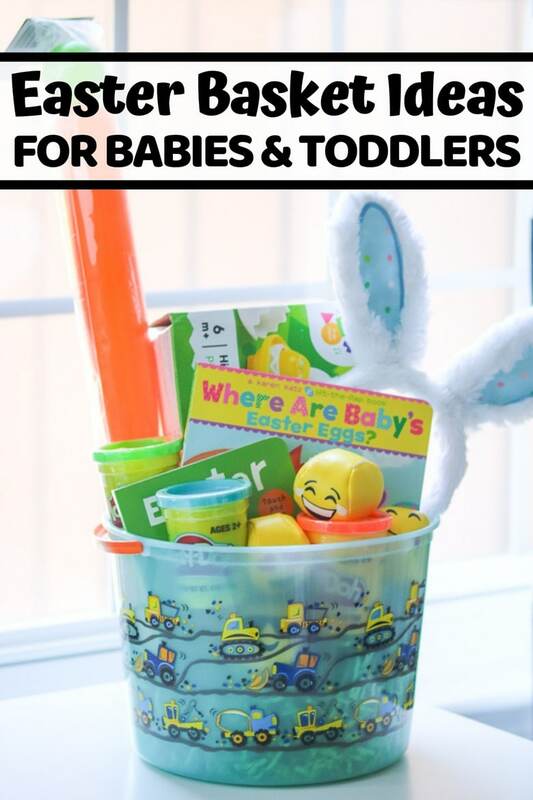 I know that I can't be the only one out there looking for baby or toddler Easter basket ideas, so I decided to share them all here on the blog. 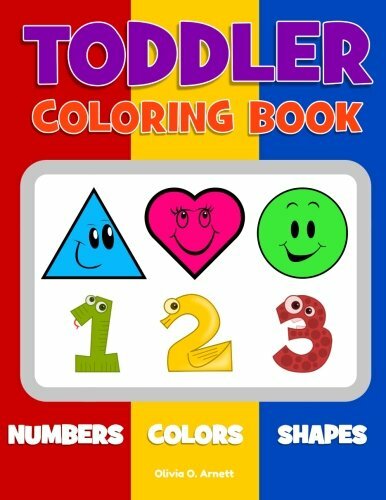 I tired to include a nice mix of options for both babies and toddlers, as well as for both girls and boys. I should start by mentioning that I opted to skip the actual basket. 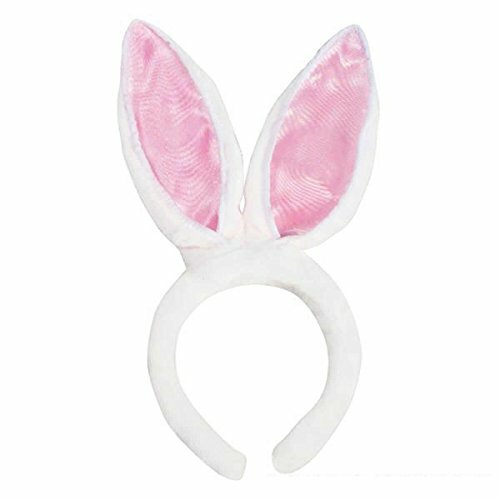 Easter baskets, while fun and festive, just aren't practical enough for me. Once the goodies come out of the basket they end up just cluttering up the house until they eventually get tossed. What a waste! 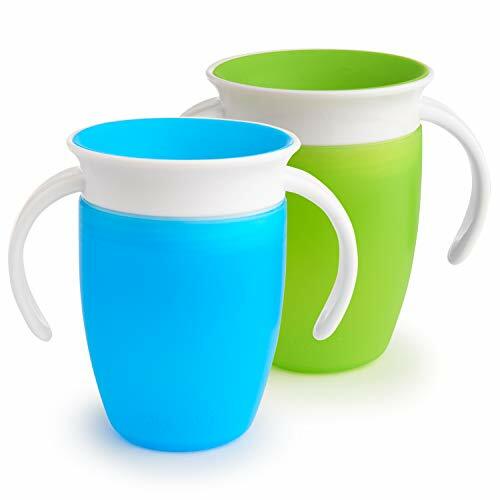 Instead, I opted for a fun beach pail that my son can enjoy this summer on the beach. 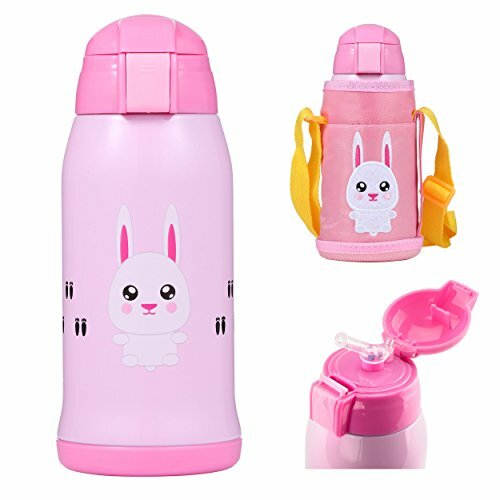 Other alternatives to actual Easter baskets are backpacks, storage bins, tote bags, or lunch boxes. You could even fill a wagon or a large dump truck! I always love giving books. 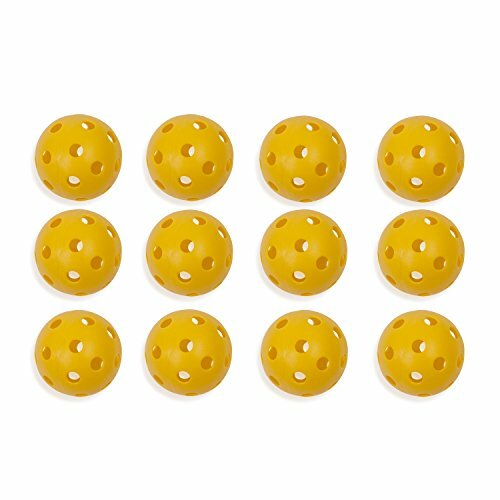 They are inexpensive, great for kids of any age, and can be enjoyed for years to come. 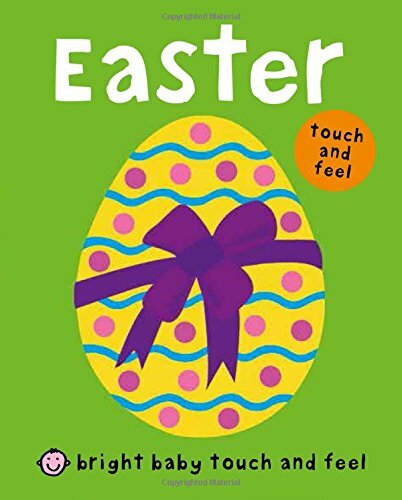 I found so many cute Easter books that I had a tough time choosing just 2 for my little guy's basket. 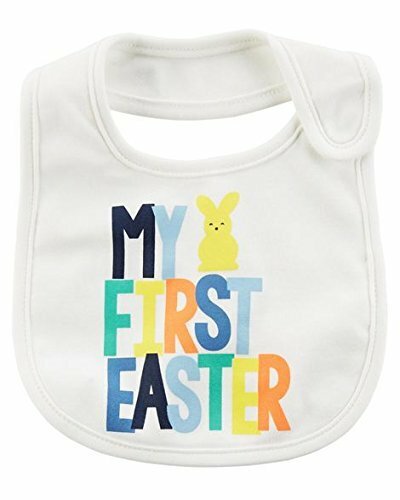 There are lots of cute Easter bibs out there, including “My First Easter” bibs for babies first Easter. 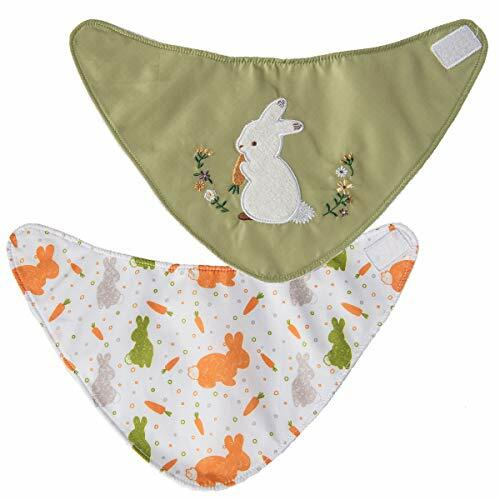 The thing that gets me about bib's like this is that they are really only meant to wear for one day. 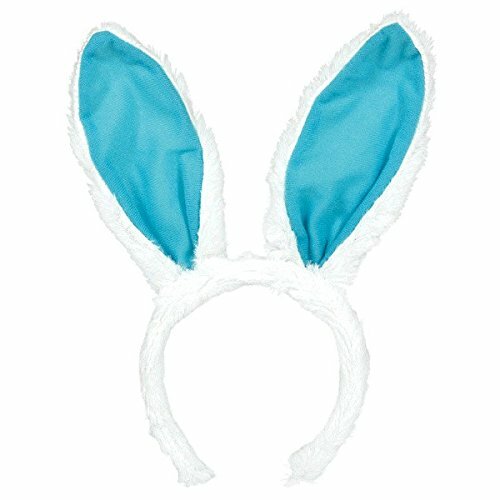 I would recommend getting a cute bunny-themed bid instead, so that it could be used all year long. 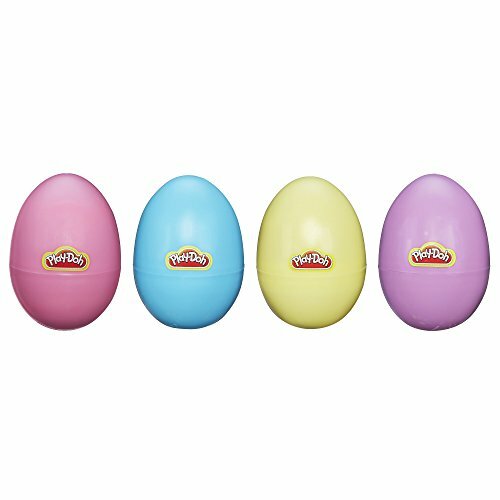 Those cute little Easter egg shaped Play-Dohs are just begging to be put in an Easter basket! Play-Doh really is a great Easter gift for toddlers. 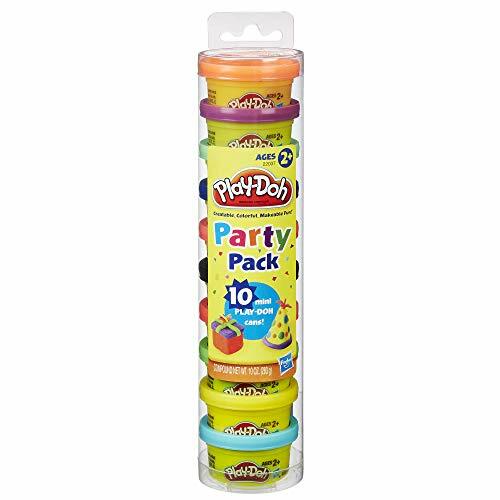 I am excited for my little guy to get his first package of Play-Doh in his basket this year. 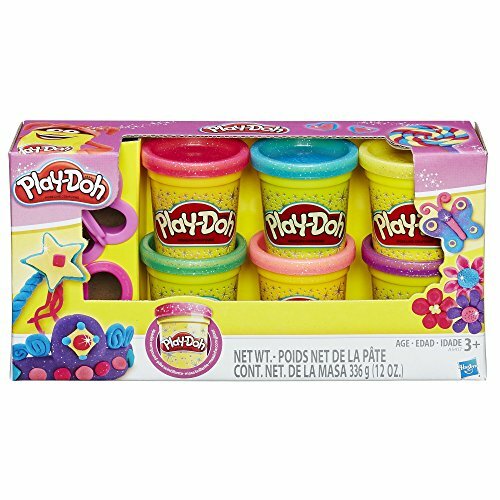 While the Play-Doh package says ages 2 and up, I still decided to include it in my son's Easter basket. He is 21 months old, and I am comfortable with him using Play-Doh under my close supervision. 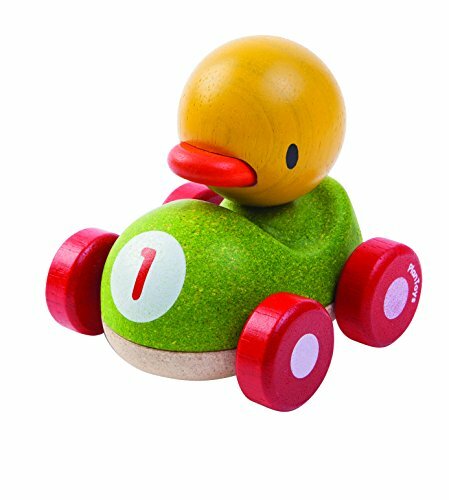 Egg-shaped toys are great for toddler Easter baskets. 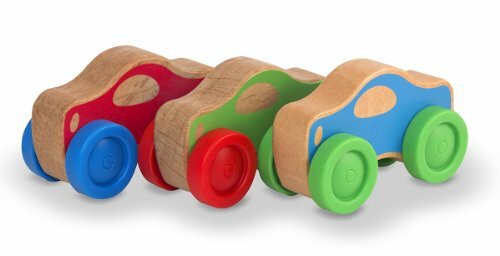 Hide & Squeak Eggs (ages 6 months+) are part shape sorter, part color matching, and 100% adorable. And they chirp when you press them! 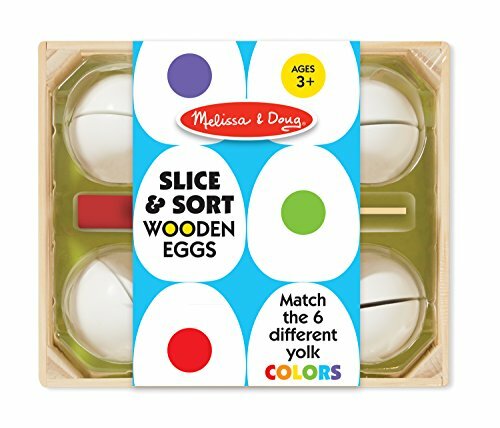 Melissa & Doug Slice and Sort Wooden Eggs (ages 3+) are another fun egg-shaped option. 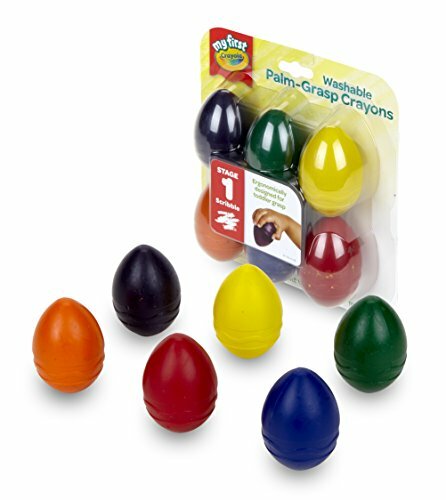 Crayola makes these egg-shaped palm-grasp “My First Crayons” (ages 1+) which couldn't be more perfect for an Easter basket. 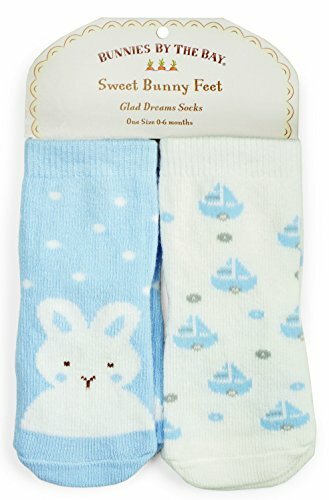 Pair they crayons with a toddler coloring book and your little bunny will be good to go. 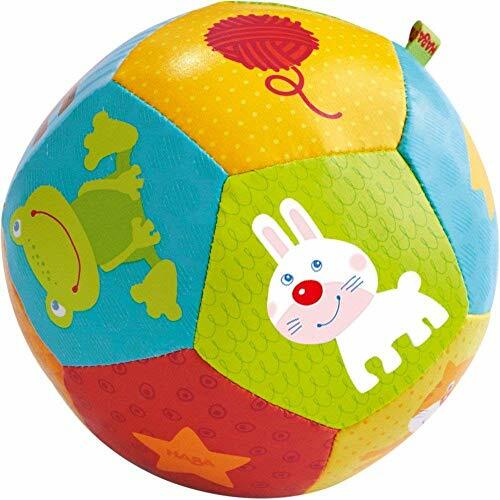 What baby doesn't enjoy a ball? 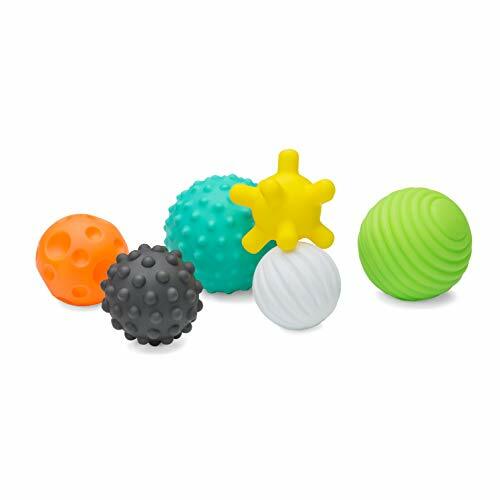 My 1-year-old son can't get enough balls, so I added a few new ones to his basket. 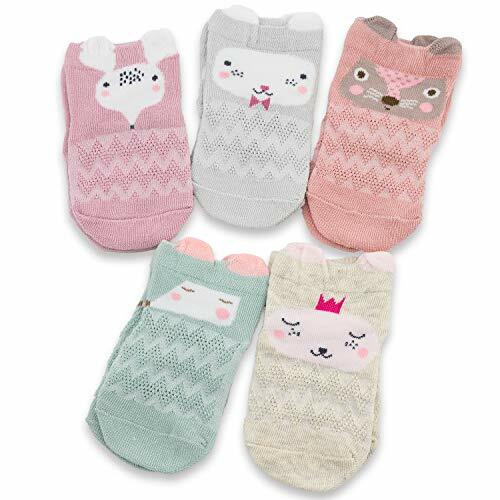 Cute animal socks make a great Easter gift. 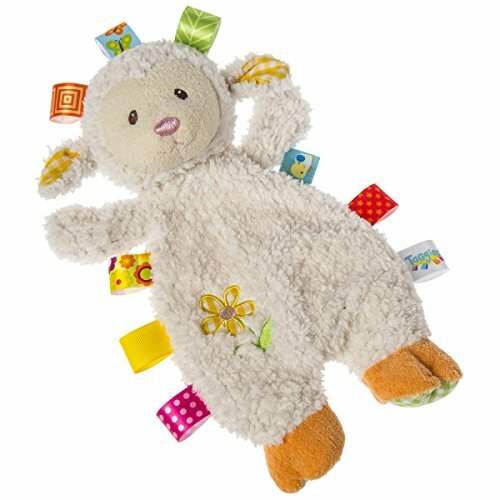 Plus, they can be used all year long — or at least until their little feet outgrown them! 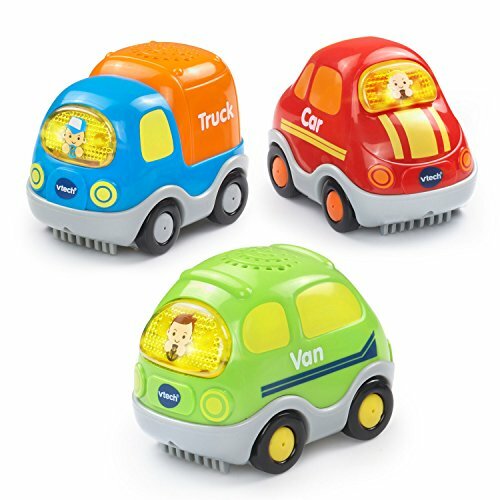 Small toy cars are the perfect size for Easter baskets, and will surely get a lot of use for years to come. 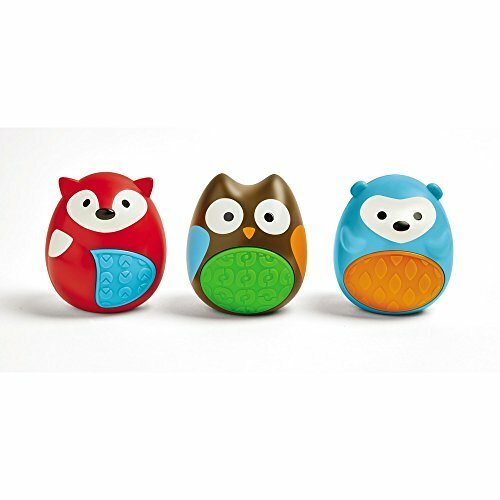 You little musician will love these adorable Skip Hop shaker eggs (ages 3 months +). 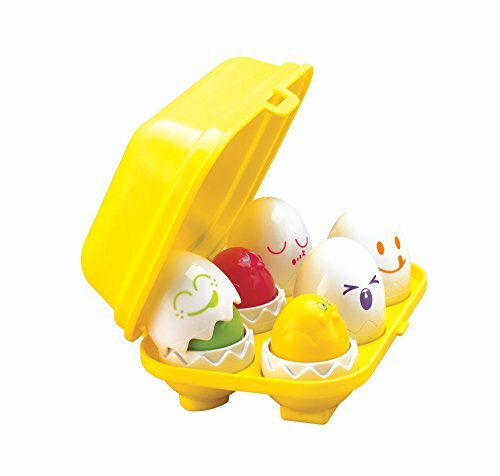 Unlike other shaker eggs, these are made with babies in mind. We actually had an incident with a regular (i.e., cheap) shaker egg opening just this past week. Hundreds — if not thousands — of tiny black balls were all over the living room. I have now learned my lesson. 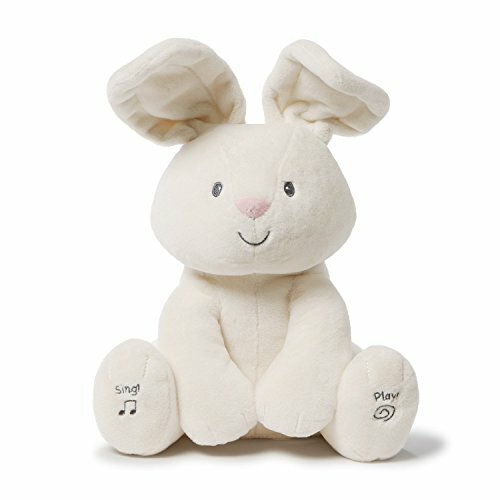 A soft stuffed bunny is a great Easter basket idea for babies and toddlers of any age. 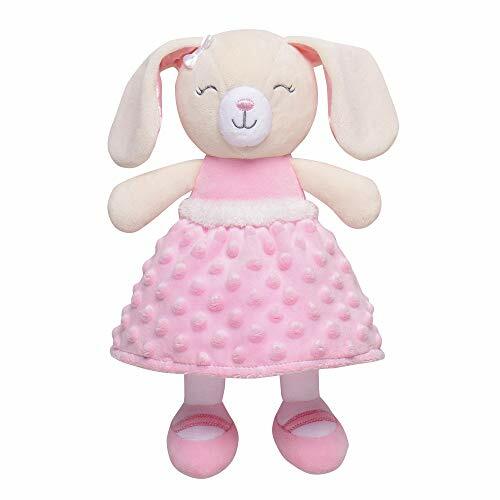 Instead of a stuffed bunny, you could opt for a sweet little lovey for your little one. 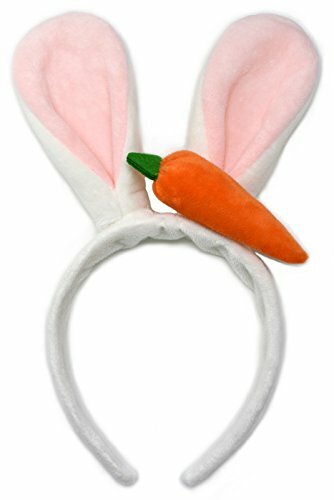 Because babies and toddlers look adorable in bunny ears. Okay, maybe this one is more a gift for us since we are the ones who get to ooo and ahhh over them. Because teething is no fun. 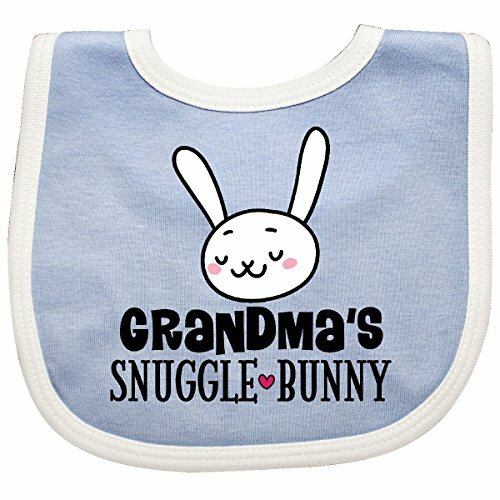 When I came across these fun bunny-themed feeding items, I knew I had to add them to the list. 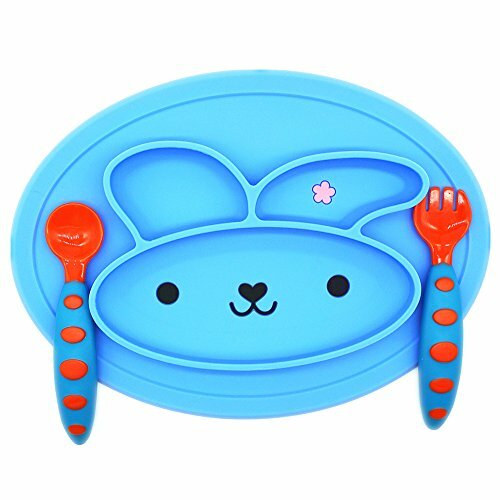 What a great way to make meal time more fun! 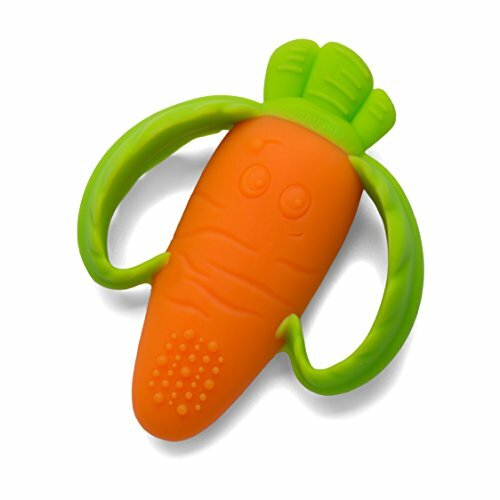 Instead of candy, add some healthier snacks to your toddler's Easter basket. 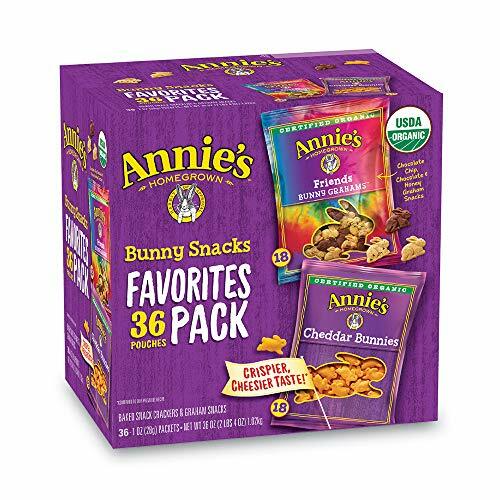 I have found some great bunny-themed snack options. 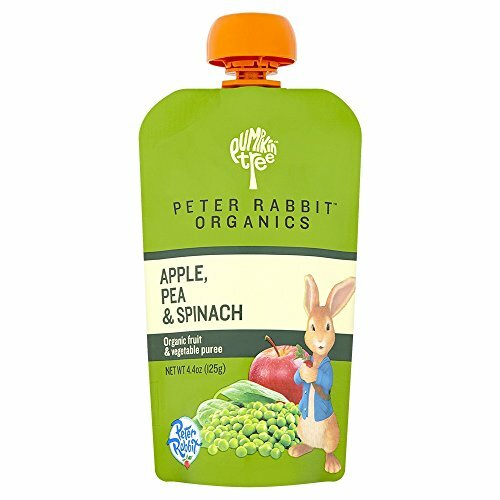 For little ones that have started on baby food, grab a few packs of Peter Rabbit Organics baby food pouches. 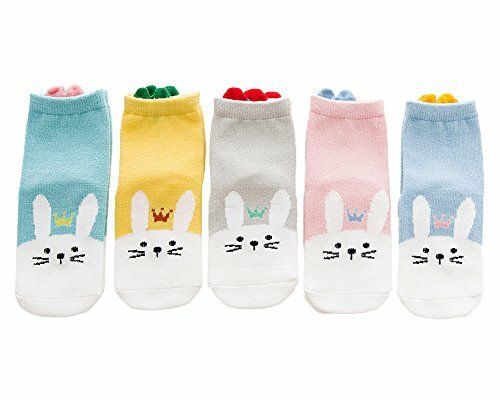 They offers a variety of flavors, all with adorable Peter Rabbit on the package. 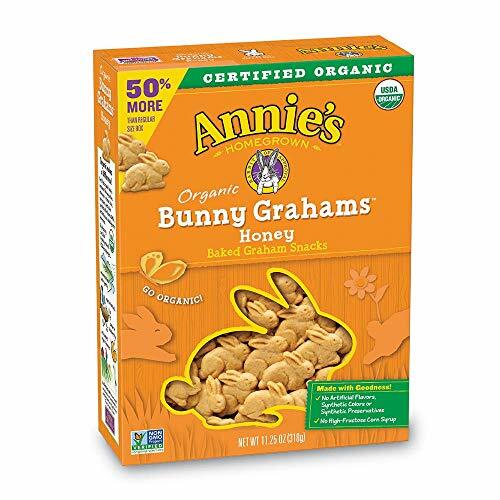 For older toddlers, grab some of Annie's Homegrown bunny-shaped snacks, such as Bunny Grahams and Cheddar Bunnies. What kid doesn't love bubbles? 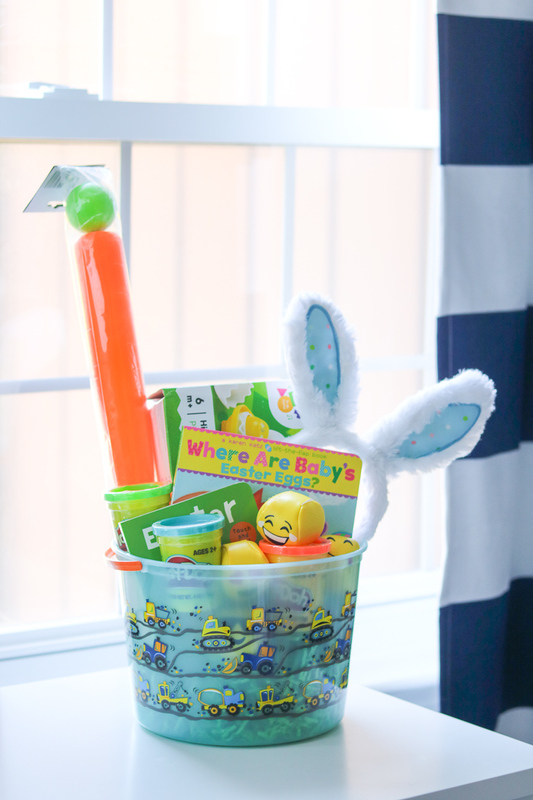 Bubbles make an inexpensive and fun Easter basket filler for toddlers. 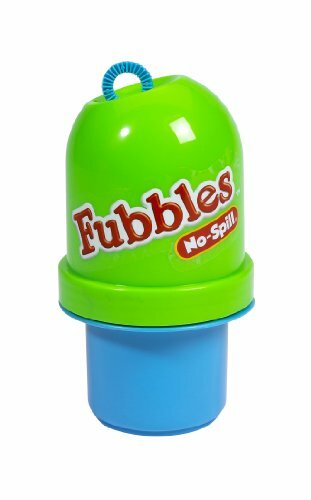 We love Fubbles because of their super clever no-spill bottle. 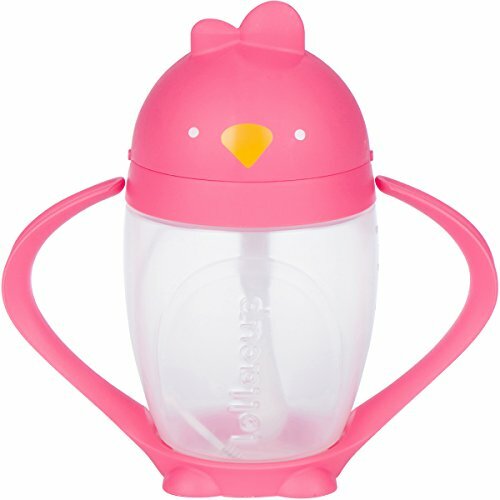 While Miracle 360 cups are our little guy's absolute fave, I found several super cute bunny and chick cups as well, which would be perfect for Easter baskets. 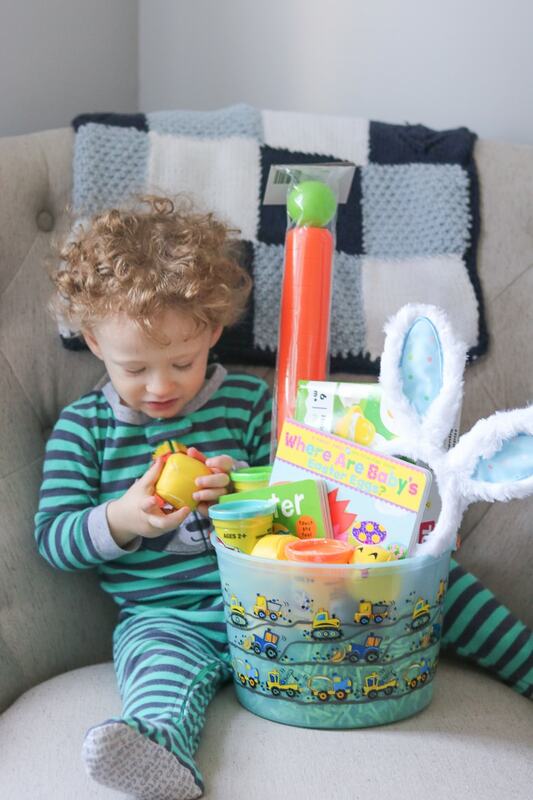 I hope that you found this list of Easter basket fillers for babies and toddlers helpful, and that you and your family have a very Happy Easter!